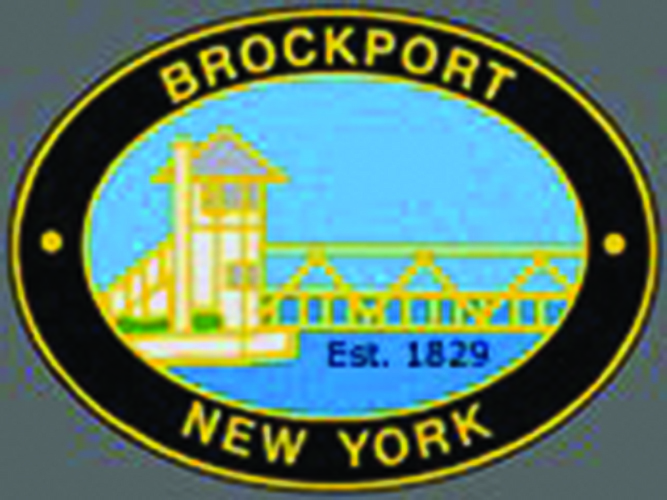 The mission of the Emily L. Knapp Museum, an educational institution, is to collect, preserve, and provide access to the heritage and history of the greater Brockport community. 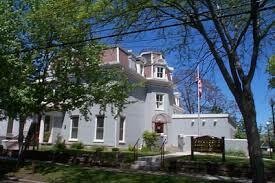 Once the Seymour family home, then the Seymour Library, and now the Emily L Knapp Museum and Library of Local History and the Village of Brockport offices and records, the historic building at 49 State Street appropriately houses an extensive collection of Brockport’s past. The visitor will feel they’ve entered a time in which the Erie Canal was the bustling commercial center of this Victorian village: when ladies wore high-laced shoes and skirts that scraped the slate sidewalks, and the gentlemen sported tall silk hats; when phonographs and stereopticon views, as well as novels by our famed authoress, Mary Jane Holmes, entertained the masses. Don’t take our word for it, see for yourself. 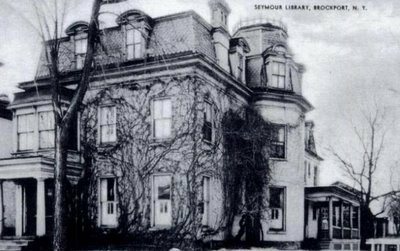 Check out a comprehensive history of the Seymour home and the Seymour family, written by Carol Hannon and published in The Brockporter’s “Historic House” series. Who was Emily L Knapp? great site! Obviously a lot of hard work. Thank you for sharing. What a wonderful web-site, loved all the information, great artwork and pictures.